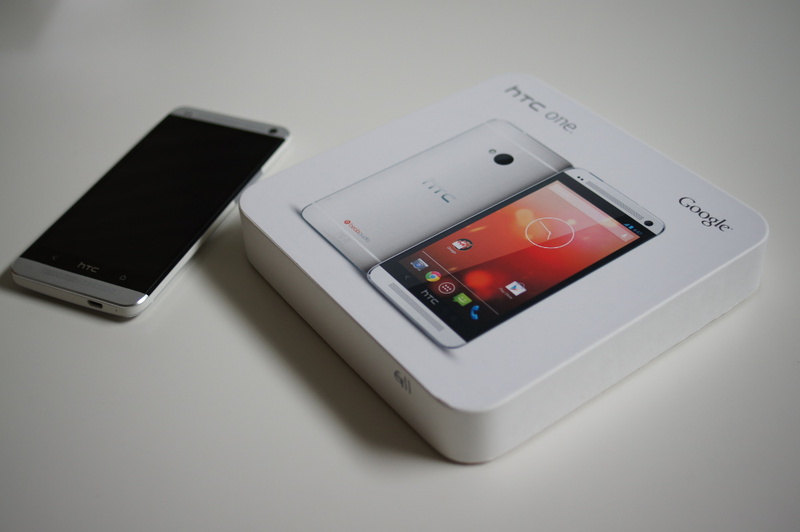 The HTC One Developer Edition that's the developer-friendly, 64-gigabyte model sold directly by HTC will skip Android 4.2.2 and go directly to Android 4.3, according Jason Mackenzie, president of global sales at HTC. Mackenzie was responding to questions on Twitter when he dropped the word. The reason, Mackenzie said, is that Android 4.2.2 " is a minor update, so we decided to go straight to 4.3." Some non U.S. versions of the HTC One have been updated to Android 4.2.2, which in addition to the core Android improvements brought new features to BlinkFeed and Video Highlights. The next question is whether the U.S. carrier branded versions of the HTC One which launched earlier this year with Android 4.1.2 will go the same route and update directly to the newest version of Android,which was released just last month.